How Aging Affects Oral Health| Richard Feinberg, DDS. As we grow older, our bodies undergo a variety of changes. 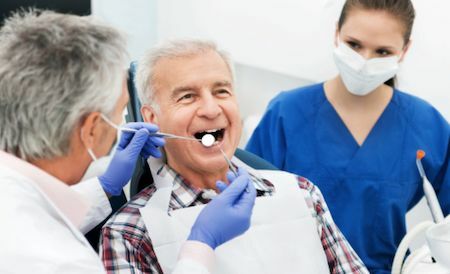 Many older adults focus on medical problems but neglect to follow up about signs of poor oral health. Regular dental visits are particularly important as you grow older, as age puts you at higher risk for a variety of oral health problems. As a pregnant woman, it is important to keep your body healthy, as this ensures the healthy development of your growing baby. However, focusing on your dental health can be just as important. Poor oral hygiene can negatively affect your growing child, making it essential to maintain good oral health. Your next trip to the dentist not only leaves your teeth looking clean and white, but it may also lower your risk of cardiovascular disease. 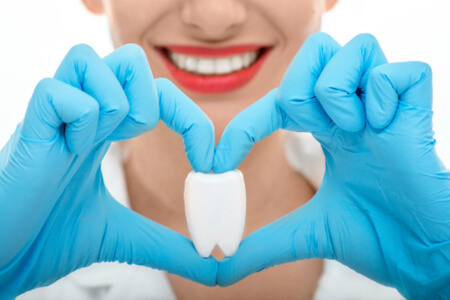 Understanding the connection between oral health and heart health can help you take action against chronic disease. Although cardiovascular disease is a leading cause of death in the United States, approximately half of the people who have a heart attack or stroke appear to be otherwise healthy. This led scientists to dig deeper to find additional risk factors that might be used to predict who is at higher risk for a cardiovascular event. We all want shiny white teeth to share with the world. Since childhood, we’re taught that proper, regular brushing is our ticket to the perfect smile. But how much is too much? Is it possible to over-brush your teeth? All too often, I meet with patients who have otherwise strong, healthy mouths, but their aggressive habits leads to harsh toothbrush abrasion. In reality, brushing more than three times a day can lead to worn enamel, receding gums, and a host of other avoidable problems. Most importantly, enthusiastic brushers need to remember that it’s not about vigorous scrubbing—it’s about thorough technique. What happens when you brush too much? Continue reading Is It Possible To Brush Too Much? A Chipped Tooth Is Not To Be Ignored. 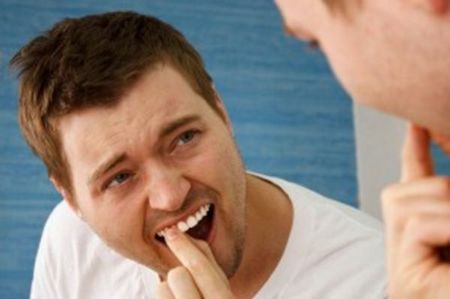 When one chips his or her tooth, all too often the general consensus is “if it doesn’t hurt and no one can see it, then there’s no problem”. Their thought process is that since it doesn’t hurt and the chip is not visible that it’s not something that one has to fix. Continue reading A Chipped Tooth Is Not To Be Ignored. 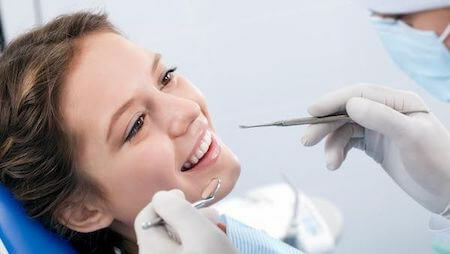 Are you looking for the best dentist La Mesa offers? The best dentist in La Mesa recommends no sugar. As the holidays have passed, there’s no doubt many of us still have indulgent goodies left over, sitting on the counter waiting to be devoured. The temptation is strong and it can feel wasteful to just throw it away. When polled, two in five Americans said the one thing they cannot live without is sugary foods. Unfortunately, American doctors and healthcare professionals have come to terms with the fact that many of their patients have sugar addictions. Studies show that there is a correlation between oral disease and daily diet. Specifically, prevalence of periodontal disease has been linked to sugar and carbohydrate intake. Bad Breath Ruins Your Holidays? Having problems with bad breath? Read some holiday health tips. When we think of the holiday season, we often think of delicious Thanksgiving turkey and stuffing, good wine and sweet Christmas cookies. 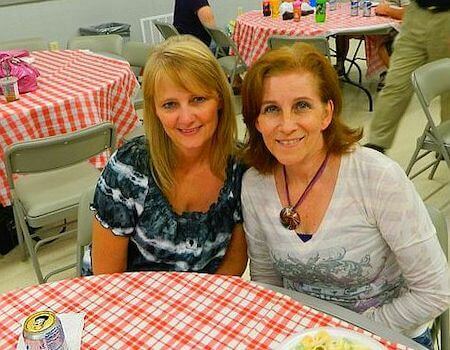 We also think of spending time with family, friends and loved ones in a social setting. At holiday parties, we often want to look and feel our very best. This includes wearing our favorite outfit, doing our hair and makeup just right and feeling our best overall. However, we often forget that no matter how much effort we put into prepping for a holiday celebration, our bad breath may leave a bad impression on our guests. Food and beverages which is high in sugar and fat can be a big contributor to bad breath. This holiday season, keep a few tips and tricks from Dr Richard Feinberg, a leading dentist in La Mesa, in mind to stay fresh! Continue reading Bad Breath Ruins Your Holidays? 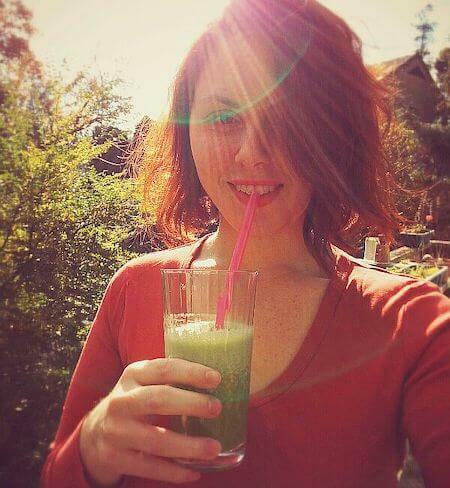 As adults, many of us feel silly sipping our beverages from a straw. However, straws should not only be used for cocktails and iced coffee. In fact, a straw can actually benefit your dental health. Some benefits which straws provide are: less sugar exposure of the teeth and mouth, protection against dark spots and better oral hygiene. For many of us, when we sit down at any restaurant, we begin to examine the silverware and dishes for any signs of dirt. Using a straw to sip your drink may seem a bit juvenile, however, it will give you a great barrier of protection against various types of germs. Straws which are single use are actually the most sanitary way to enjoy your beverage. You may be running late to an important meeting, wake up with a blemish or not have the best hair day once in awhile. However, Dr. Feinberg strongly feels that you should never be embarrassed or ashamed of any dental problem. 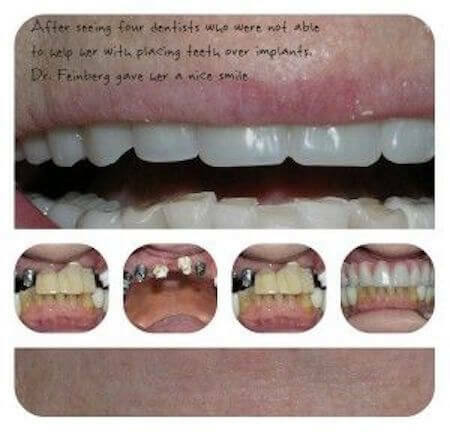 In most cases, a simple visit to Dr. Feinberg’s office can leave you smiling again! Recent studies show that cigarette smoking has significantly decreased in the United States over the past ten years. However, many former traditional cigarette smokers are turning to alternative methods to get their nicotine fix. For those who must satisfy an oral craving, e-cigarettes are commonly used. Although these modified, futuristic cigarettes are more eco-friendly and emit water vapor instead of smoke, they still come with their fair share of health concerns, especially when oral health is considered. This fall, we all have many events coming up. As summer winds down, we begin to prepare for fall and winter festivities. 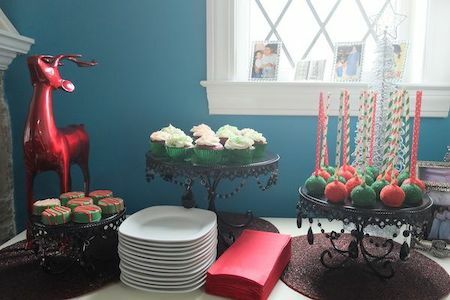 This may include parties, corporate events, job interviews or even birthday parties. One thing we all want to do is look and feel our best. When a group of adults and adolescents were asked the number one reason they feel turned off by a new friend, acquaintance, coworker or partner, their number one response was “bad breath.” You may not feel your thinnest or always wear your favorite outfit, but your oral hygiene is even more vital. Preparing for your interview or first day on the job should involve much more than just picking out your best suit and tie. As candidates become more and more qualified, the job market gets increasingly tighter for a variety of industries. Preparing your resume and references is an excellent first step, but it is important to always remember that appearances matter. 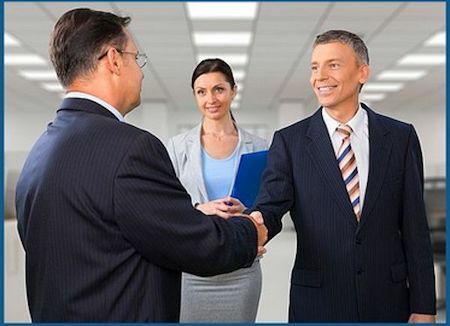 Being well groomed and well dressed are basic essentials, but how does your oral appearance translate during an interview? Continue reading Brighter Smiles, Brighter Future! With a variety of new diet trends coming out every day, many Americans are cutting out dairy from their daily diets. There have been many milk alternative to hit the market recently, from soy based products to almond milk. However, dairy actually has a very big impact on dental health. 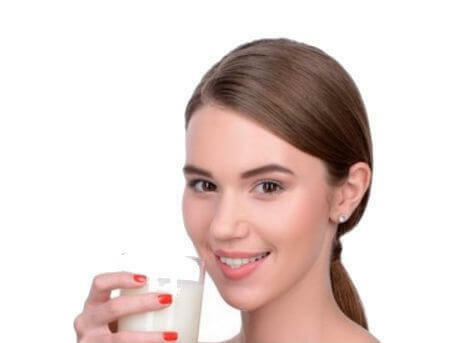 The ingredients in natural milk and dairy products can promote healthy teeth and smiles! Loose Teeth Can Be Trouble! Every year, dentists see an increasing number of adult patients with loose teeth. This can be caused by a variety of diseases, conditions and habits. The most common cause is gum disease, but periodontal disease is not the only factor. Many of us have bad habits such as nail biting. This is one of the primary reasons adults experience tooth looseness and even loss. This causes the surfaces of the teeth to join together in an unnatural form, which can lead to overbites and underbites as well. Jaw pain is a common side effect too. This motion also causes the bone tissue and ligaments found in the gums to become compromised. Continue reading Loose Teeth Can Be Trouble! 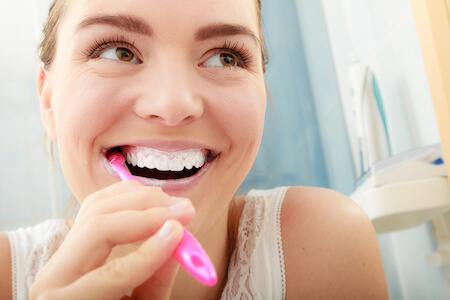 As adults, we all try to continue the oral hygiene routines we developed growing up. We brush twice per day, floss regularly and even use a fluoride mouth rinse. However, like most routines or habits, we may fall into the same spot. 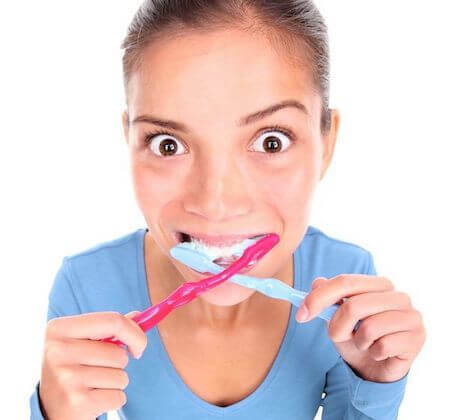 When it comes to brushing, this can be quite literal and not always to your benefit. If you always begin brushing at the back of your teeth, or molars, this may be where the most precision and pressure is applied. Although brushing does not take great physical strength or muscle movement, we tend to fatigue towards the end of our 2 minute brush cycle. This is why dentists and hygienists recommend staying conscious of this and switching it up daily. Are Heart Disease and Gum Disease Cousins? Gum disease, or periodontal disease, affects millions of people worldwide. In some cases, symptoms can be very minor, presenting at slight gum swelling or bleeding when flossing. In other cases, patients may experience severe pain and discomfort. Either way, it is important to contact the dentist at the very first signs of gum disease, because studies show that ignoring these findings can cause major pathology for years to come. There have been studies which prove a relationship between periodontal disease and cardiac complications. Continue reading Are Heart Disease and Gum Disease Cousins? Right From The Dentist’s Mouth! A t Dr Feinberg’s office, we love to see our patients, but we know that the dental chair may not be their favorite spot in the San Diego area to visit! We have some pretty valuable advice which we would like to share with all of our current and future patients below! No matter how tired you are, don’t skip brushing! 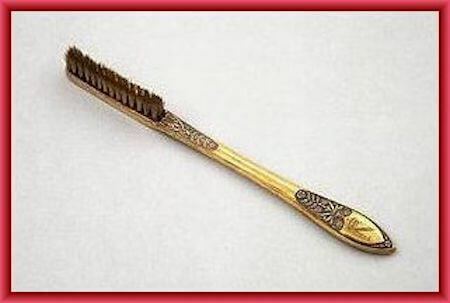 The easiest and oldest tip comes from ancient times: brush twice daily! This is the most effective way to clean your teeth and maintain your oral hygiene. Using a brush classified as “soft” will give you the best cleaning, for both your teeth and gums. The brush should be held at a forty five degree angle and your hand should move in a steady, circular motion. Make yours the toothpaste you are using is ADA approved as well as enriched with fluoride. Continue reading Right From The Dentist’s Mouth! 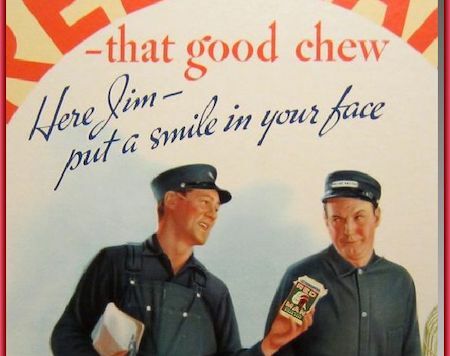 For years, chewing tobacco was considered to be a cool, masculine habit. It was made extremely popular by American athletes, especially major league baseball players. However, chewing tobacco has a variety of harmful effects on the mouth, as well as overall wellness. Chewing tobacco, as well as tobacco products which are smoked, are the leading cause of oral, head and neck cancer diagnosis. In 1993, chewing tobacco was banned from major league baseball, as well as other major league sporting organizations. The Oral Health Association of America is a prominent force in the fight against chewing tobacco. This product has lead directly to a variety of health complications, as well as highly impacting the vanity of the face and mouth. Dark, unsightly stains on the gums, teeth and lips are prominent in almost all people who utilize these products. Dr. Feinberg Wins Five Stars! In the San Diego area, there are many dentists to choose from. How do you decide which DDS is best for you and your family? Do you run a quick internet search? Do you ask friends or relatives for a recommendation? Dr. Feinberg believes that the best way to decide who will take care of your dental health is by asking other patients. These are the only individuals who have accurate insight as to the dentist’s expertise, bedside manner and competency. Dr Richard Feinberg has been doing Dentistry for over 30 years. He is one of the best Prosthetic Dentists in Southern California. An important part of Dr Feinberg’s services to patients is sharing a wealth of information on cosmetic dentistry, dental implants, dental hygiene and periodontal disease, Invisalign, prosthodontics, sleep apnea and other dental care. Make Your Smile Sparkle Like Fireworks! Fourth of July is rapidly approaching! This holiday brings together family and friends to celebrate America. We often enjoy barbecues and beverages outdoors with loved ones. However, many of our Fourth of July dishes and cocktails take a big toll on our teeth. 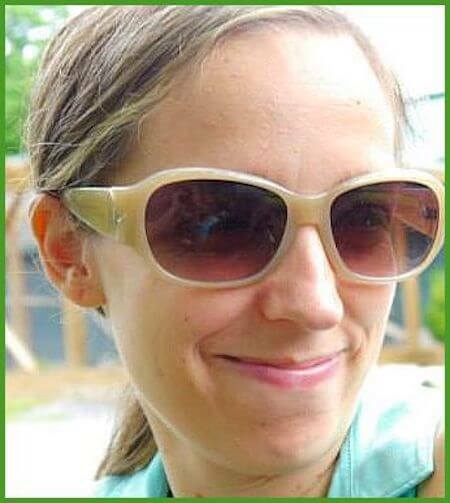 Avoid staining your smile this summer with a few tips and tricks! Continue reading Make Your Smile Sparkle Like Fireworks! Are All Toothbrushes Created Equal? Dentists agree that the quality of your toothbrush will have a direct impact on your oral health. Throughout history, people have always recognized the need to practice proper dental hygiene. However, in today’s modern age, we have a variety of products readily available to us. How do we know which toothbrush and paste are truly best? We have come a long way from the twigs our ancient ancestors used to use to clean their teeth. The very first toothbrushes which featured bristles are dates back to the year 1,000 which were made of horsehair and ivory. In 1938, the first “modern day” toothbrush was created in France and caused a dental phenomenon. Continue reading Are All Toothbrushes Created Equal? Throughout the years, dentures have becoming increasingly popular worldwide and specifically in the San Diego area. They have been developed over time as well. Today’s denture technology allows people experiencing tooth loss or decay to get a brighter, better smile! People no longer have any need to feel embarrassed or self conscious about their dental imperfections.